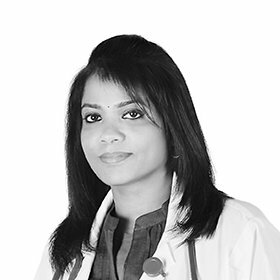 Dr. Bindu Shaji completed MBBS from Kasturba Medical College, Mangalore, India. Undergone training in DNB (Family Medicine) from Lourdes Hospital, Cochin, India. Dr. Bindu has 17 years of rich experience. Her services offered in the clinic include, consultation and treatment for the common acute infections and chronic conditions including hypertension, diabetes, hyperlipidaemia, Asthma and other respiratory problems, Obesity ,General Paediatric consultation including vaccinations etc.